Check back periodically as we will be having different fundraisers. 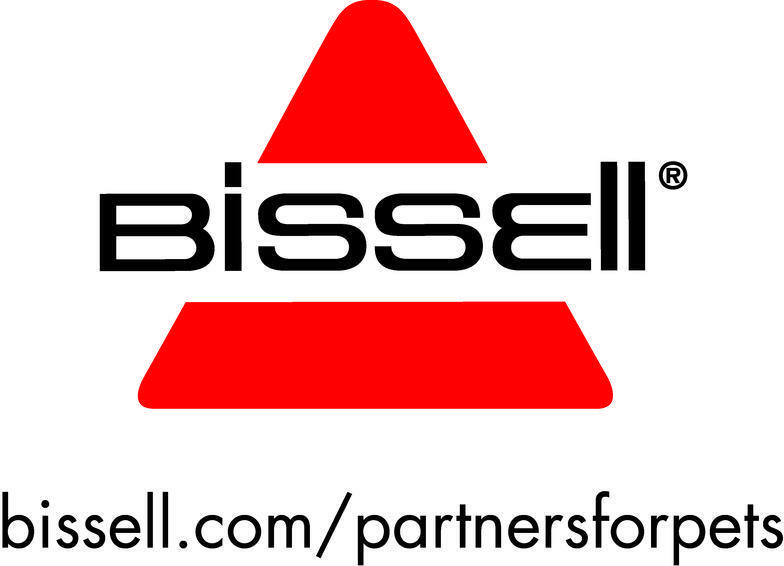 We Are Not Disposable is a member of Bissell's Partners for Pets Program. Make a purchase of a designed item, choose We Are Not Disposable, and Bissell will make a donation to the rescue.